The Donald R. Kemp Youth Hunting Club was established with one thing in mind: take kids hunting and fishing. 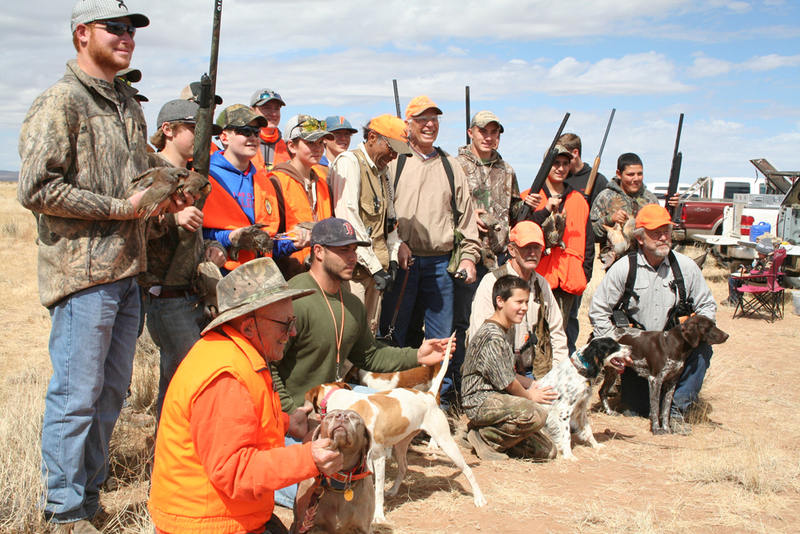 In order to accomplish this task, volunteers have pulled together to teach youth the skills and techniques of fishing, hunting, and marksmanship. The DRKYHC has been able to work with local and surrounding area youth on all types of outdoor activities that include safety, responsibility, and accountability. The members' involvement has given them the confidence and inspiration they need to keep the shooting and hunting heritage alive and well for future generations. The community has been a vital part of this club. With the support of many caring individuals and business sponsors, we have been able to enrich the lives of a large number of youth. These youth have become leaders in their schools and communities. Check out our sponsor page and help support those that contribute to our success. We invite you to join us for all the fun and will help you to become the best sportsman you can be. The only thing you need is enthusiasm and a willingness to work hard.